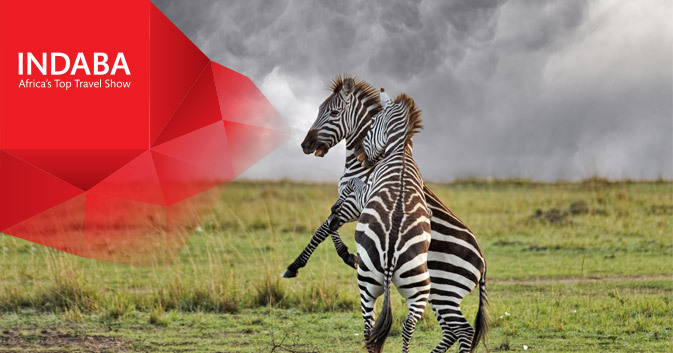 INDABA 2014, Africa’s Top Travel Show, is around the corner and ready to showcase Africa’s tourism potential! Owned by South African Tourism, INDABA showcases the widest variety of Southern Africa’s best tourism products, and attracts international buyers and media from across the world. 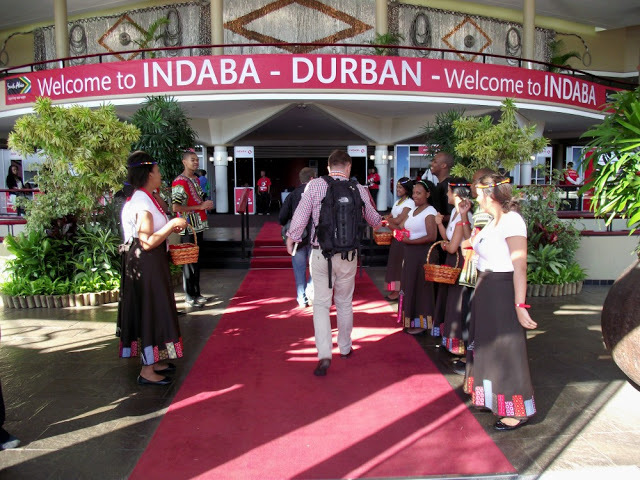 One of INDABA’s unique selling points is that unlike other big international travel shows, it caters not only for international buyers but also for local buyers. INDABA showcases the entire spectrum of African tourism product, from select innovative SMEs, to global international players including Abercrombie and Kent, Private Safaris, Leading Hotels of the World and Relias and Chateaux. Over 398 exhibitors will showcase their products and services at INDABA 2014, including international big-name brands like Tourvest, Mantis Management, Seasons in Africa, Amalinda Collection and many others. Foremost African leisure tourism outfits including Singita, will also be present. Together, these exhibitors have a vast global appeal in both the developed markets (namely USA and Europe) as well as emerging markets (such as Africa, Asia, Latin America), and attract the volume of inbound tourists that the continent desires. The following destinations (with travel product representation) are confirmed to exhibit at INDABA 2014: Angola, Benin, Botswana, Democratic Republic of Congo, Egypt, Ethiopia, Kenya, Lesotho, Madagascar, Malawi, Mauritius, Mozambique, Namibia, Niger, Reunion Island, Rwanda, Seychelles, South Africa, Swaziland, Tanzania, Uganda, Zambia and Zimbabwe. Some of the companies confirmed to exhibit at INDABA 2014 include the Shamwari group, Eko Hotel and Suites, Mala, Legend Lodges and hotels, Zimbali, Tsogo Sun, Grootbos, Premier Hotels and Resorts, Blue Train, One Botswana Sky, Rwanda Air, Safari 2 Gorilla Tours, and much more. The aforementioned exhibitors include many of the premier African safari destinations, among the most luxurious and desired five-star accommodation establishments, the most sensational and fascinating lifestyle and culture experiences on the continent, numerous adventure activities and destinations, and among the world’s finest sporting destinations. A brand new exciting feature of this year’s INDABA event, is the “TechZone,”which gives premium digital service providers to the tourism industry an exciting space to meet both buyers and exhibiting delegates. Some companies that will be present at INDABA 2014 “TechZone” are: TripAdvisor (biggest destination marketing organisation in the world); Expedia (one of the world’s largest online travel booking agencies); Travelstart (South Africa’s leading online travel agency); WAYN.com (the world’s biggest travel and lifestyle social networking community website); Springnest (offering simple web, mobile and social marketing for small tourism businesses), and many more. 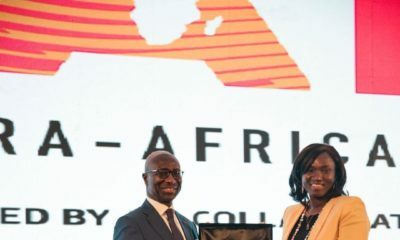 To inform South Africa’s tourism trade of its three-to-five year growth strategy embracing the rest of the continent, South African Tourism undertook a trade road show, visiting South Africa’s major cities and towns. “We explained our plans, but also heard back from trade on how we could further improve INDABA. 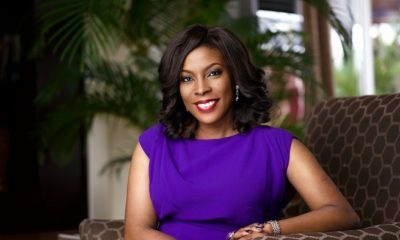 We took these suggestions to heart, and have implemented some of them in order to better deliver to our exhibitors’ expectations,” says Nzima. Building deeper relationships with trade is the essence of South African Tourism’s reinvigorated trade strategy domestically and globally, therefore roadshows and workshops have also been held in France, Germany, UK and India. 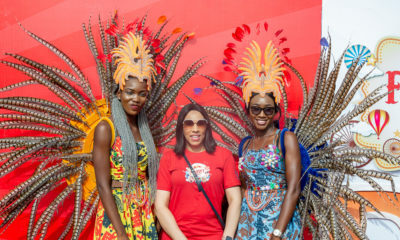 A new office has opened in Lagos, Nigeria and in addition, for the first time ever, South Africa is taking a delegation of South African exhibitors to the ABAV travel tradeshow in Sao Paulo, Brazil, in September. INDABA is the global travel sector’s best opportunity to plug into Africa’s record breaking inbound growth.